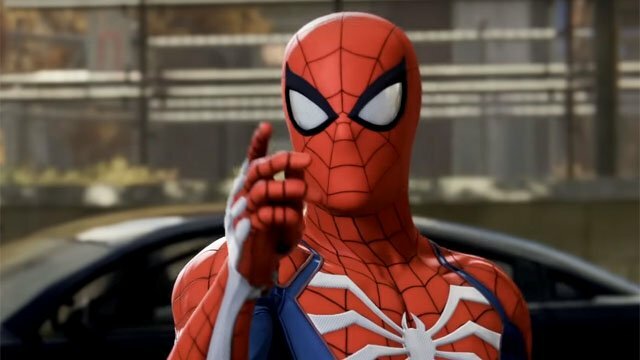 IGN has released another new trailer for Insominiac Games’ Spider-Man PS4, with an emphasis on the hero’s vast array of gadgets. 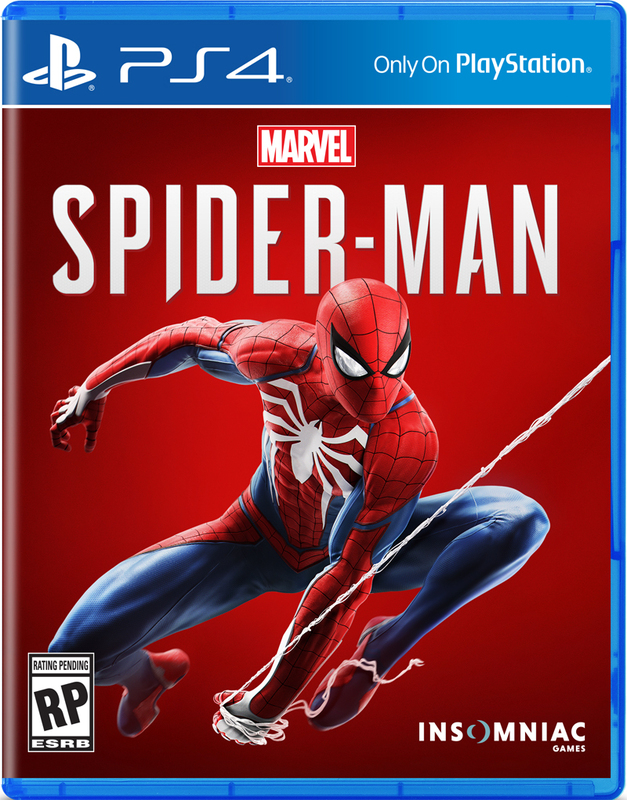 Narrated by one J. Jonah Jameson (voiced by someone who sounds remarkably like J.K. Simmons) via his “Just the Facts” radio show, the two-minute video shows off the incredible web-slinging action players will get to dive into once the game hits shelves on September 7. The new twist is that Spider-Man now boasts some pretty nifty gadgets, including sonic powers, web spray, holographic duplicates, trip mines, spider drones and even web bombs. Other Spider-Man games have tackled similar concepts, but none have gone so far as to create a spider drone, which sounds all kinds of awesome. There’s also a snippet that focuses on Spidey’s costumes, which Peter Parker, aka “Your Friendly Neighborhood Anonymous Citizen” teases as suits that carry a distinct individual purpose. The combat in and of itself looks terrific, and heavily inspired by the Batman: Arkham Asylum series, which is always a good thing. Spider-Man supplants criminals in a variety of creative ways, all the while making the kind of quips fans have come to expect from the web slinger. Am open world trailer for the game that showed off even more of the game’s eye-popping visuals, and incredible gameplay, was released last week which you can check out here … in case you need more reason to buy the game.